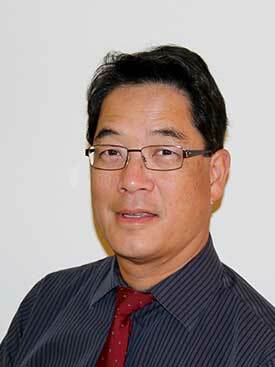 Dr. Randall Louie is a Bay Area native, graduating with a BA in Bacteriology at the University of California, Berkeley in 1977. He matriculated to the University of the Pacific, Dugoni School of Dentistry, received the prestigious Pierre Fauchard Award, was a member of the TKO Honor Society, and received his Doctor of Dental Surgery degree in 1980. Dr. Louie has been serving our wonderful South San Francisco, CA community for over 30 years, where his priority and focus is giving excellent dental care to all of his patients. He continues to stay educated and current with advancements in techniques, materials, lasers, implants, teeth whitening, Invisalign, and traditional general dentistry that includes root canals, restorative, preventive and cosmetic procedures. In his free time, he actively serves at his church as a worship leader where he plays lead guitar and vocals, drums and bass. He enjoys golfing, running and spending time with his family. Dr. Louie is married and is the father of two boys (one of whom is the newest Dr. Louie!). He annually volunteers his time to serve at the California Dental Association and American Dental Association Scientific Sessions. Dr. Louie is a member of the American Dental Association, California Dental Association, and San Mateo County Dental Society. Dr. Justin Louie was born and raised on our beautiful San Francisco Peninsula and elected to attend UC Berkeley where he completed a BA in Integrative Biology in 2010. Following graduation, he matriculated to the Dugoni School of Dentistry at the University of the Pacific in San Francisco where he received his Doctor of Dental Surgery degree in 2013. While at school, he had the privilege of providing outstanding dental care to both his local San Francisco community and to the impoverished residents of Ocho Rios, Jamaica as a part of a special student mission. In his free time, Dr. Justin Louie still enjoys playing competitive basketball, golfing, watching TV and movies, and spending time with family and friends. He now proudly works along-side his father and hopes to continue to serve the South San Francisco and surrounding communities by providing the highest quality dental care. 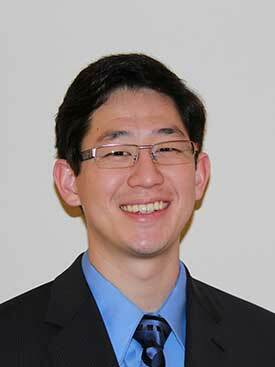 Dr. Justin Louie is a member of the American Dental Association, California Dental Association, and San Mateo County Dental Society.